According to the new rumors, OnePlus is working on another device namely "OnePlus 3T". 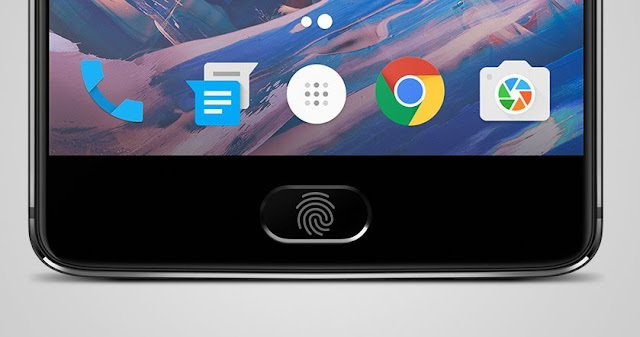 The Smartphone will be priced $80 more than the OnePlus 3, as said by evleaks. With the model no. A3010, the Device is believed to feature 16MP Sony IMX398 sensor. In comparison to the OnePlus 3, the OnePlus 3T variant will be powered with Snapdragon 821 paired with 6GB of LPDDR4 RAM, 64GB or 128GB of on-board storage, a fingerprint reader on the front and 8MP selfie camera. The Device might come with latest Android 7.0 Nougat and might launch very soon!